The church was called “Novella” (New) because it was built to replace the previous church (santa maria delle Vigne of the 9th century). As soon as the site was assigned to the Dominicans order in 1221, they decided to build a new church and an adjoining cloister. The church was designed by two Dominican friars, Fra Sisto Fiorentino and Fra Ristoro da Campi. 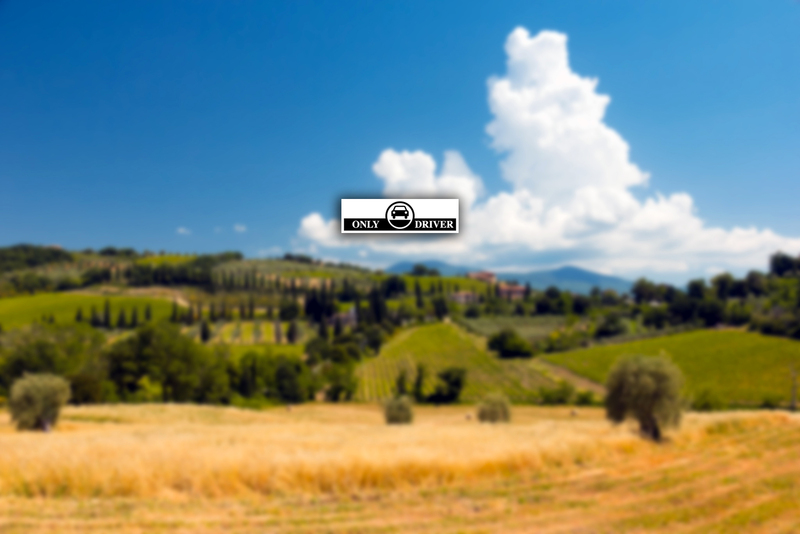 Building began in about 1246, and was finished about 1360 under the supervision of Fra Iacopo Talenti. At that time, only the lower part of the Tuscan gothic facade was finished. The three portals are spanned by round arches, while the rest of the lower part of the facade is spanned by blind arches, separated by pilasters, with below Gothic pointed arches, striped in green and white, capping noblemen’s tombs. This same design continues in the adjoining wall around the old churchyard. The church was consecrated in 1420. 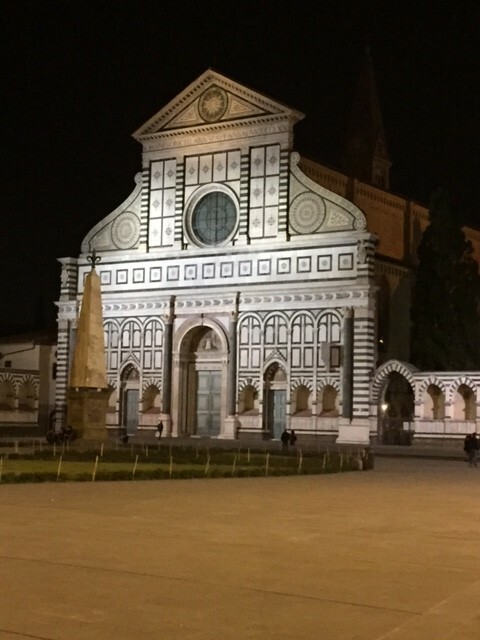 Share the post "Santa Maria Novella church in Florence"